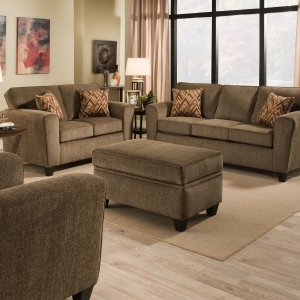 SKU: 3T05 Categories: Living Room, Loveseats, Seating, Sofa Tag: England Furniture Co.
England’s Tripp group is to furniture what the plain white T-shirt is to fashion… a good basic that will never go out of style. 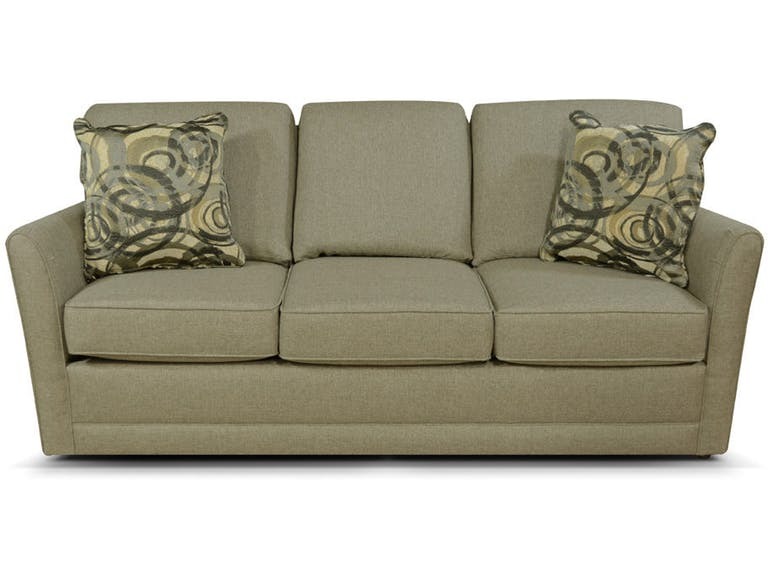 The tailored 3-cushion silhouette has a simple rounded arm, welted front rail, and super comfortable seat. 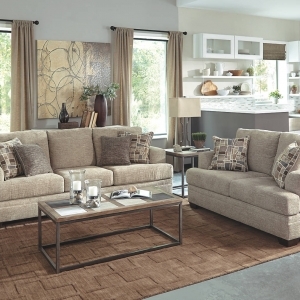 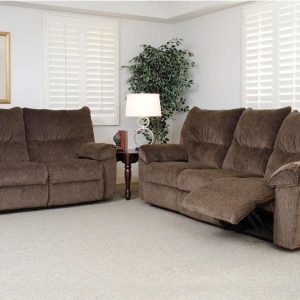 This series includes a sofa, loveseat, chair and a half, and ottoman as well as twin, full, and queen sleepers to host your overnight guests in style.